The fertile Douros Farm is located in Daphnoula of Ilia, near Ancient Alifeira and Ancient Olympia next to the Alpheus river banks in a green area with clear water, filled with the scents of pine, laurel and mastic tree. 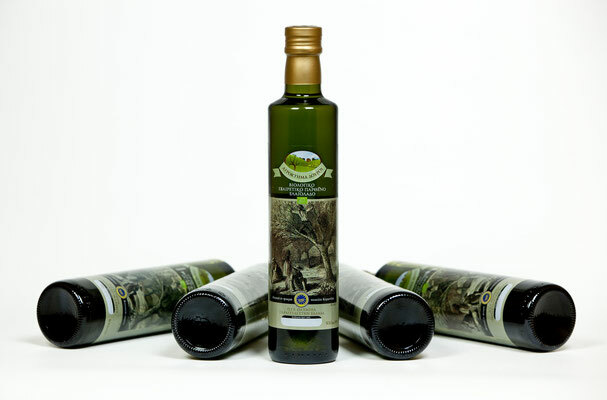 The clear wind that blows through the branches and the microclimate of the area, create the ideal conditions for the cultivation of Olive trees, which gives its fruit to this area, for centuries. The Douros Farm Olive grove is traditionally cultivated under the strictest directives for organic agriculture. It is the oil obtained solely from olives by mechanical or physical means, which do not cause changes in the final quality (low temperatures in the mills, etc.). Virgin olive oil is essentially a natural fruit juice that contains all the beneficial health nutrients. 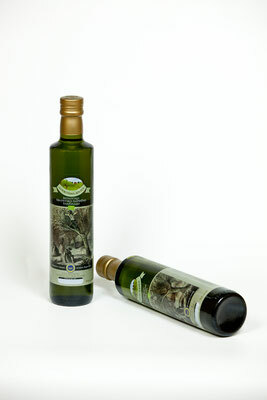 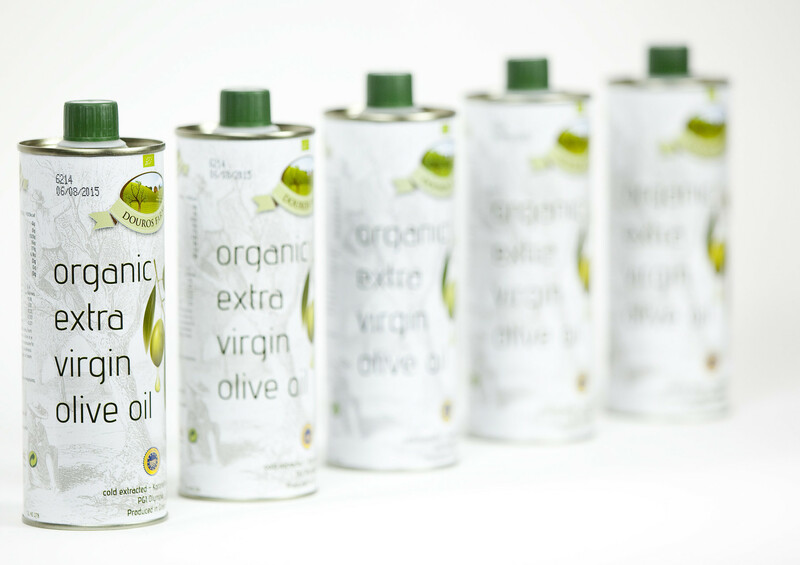 Extra virgin olive oil (extra virgin oil), with maximum acidity level of 1 g to 100 g olive oil or acid. 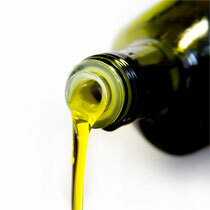 1%. 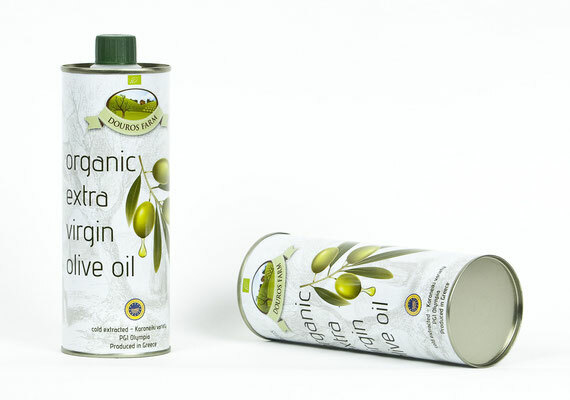 It is considered the best in quality oil (natural juice) obtained from the fruit of the olive tree solely by mechanical or physical means, and always under conditions of low temperatures. 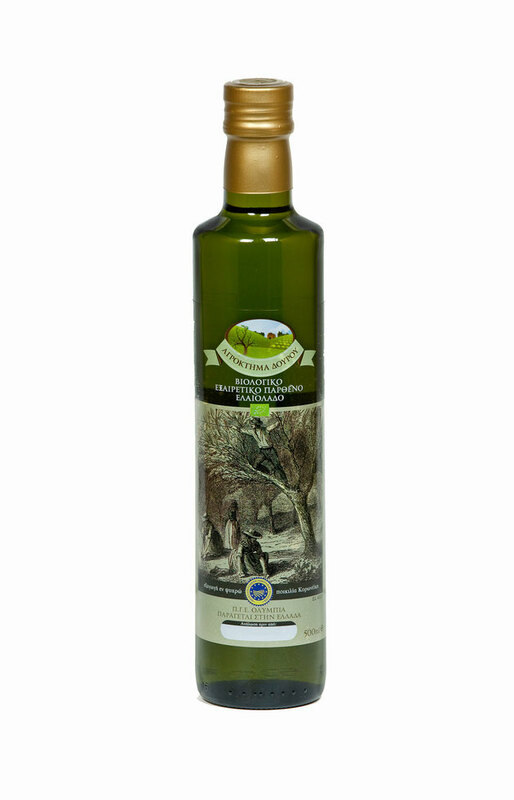 The oil produced in Douros Farm is Organic Extra Virgin Olive Oil from olives of the Koroneiki variety which are grown in Ancient Olympia.